Every week I’ll be posting a weekly summary of what I’ve read through pocket (former Read-it-later) with my personal take on things. I love seeing this kind of innovative techniques! Very simple and ingenious. Learn how to create and use CSS3 tucked corners even when you’re using a pattern as background for the containing block in which the box live. 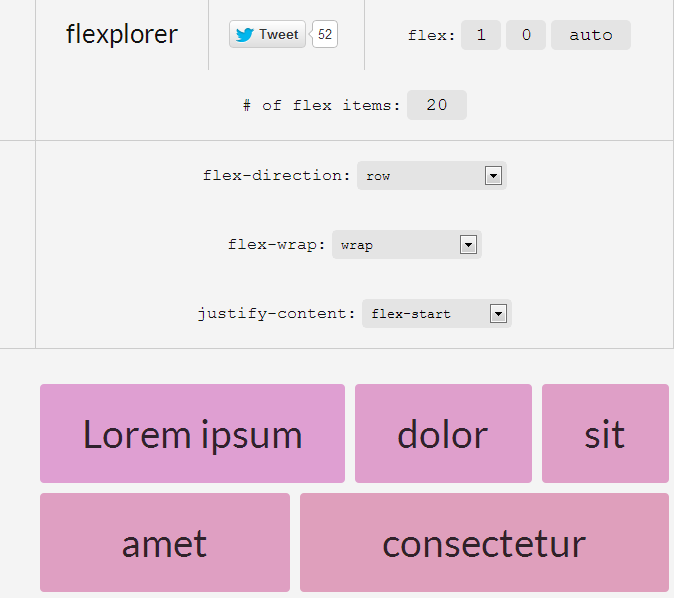 Flexplorer is a nice web based tool to play around with flex-box layouts, and test the various flex-box features. with the introduction of the new scrolling reading mode in the iPad Mini’s iBooks. This seems very natural to me as most of my reading is done through pocket, and it’s in the scrolling format. The new iBooks scroll interface behaves much the same way as you would expect: slide your fingers up or down the screen to scroll in the desired direction. Is this mode better than the traditional pages approach and are we going to see other readers follow? Very interesting post in NY-Times, on the issue of “skeuomorphism”, a design trend used heavily by apple, in which they heavily copy real world into their design. Like the stitches and the faux leather backgrounds. Steve Jobs, the Apple chief executive who died a year ago, pushed the company’s software designers to use the linen texture liberally in the software for the company’s mobile devices. He did the same with many other virtual doodads that mimic the appearance and behavior of real-world things, like wooden shelves for organizing newspapers and the page-flipping motion of a book, according to people who worked with him but declined to be named to avoid Apple’s ire. Inspired by the more living home screens of Windows Phone and Android, this concept video shows how the iOS home screen could become more. Much more!